Kara Tippetts was just 38 when she passed away due to breast cancer. 38. I will be 36 in 2 weeks. Throughout her battle with cancer, she showed so much strength, dignity, courage....beauty. I am awed by her grace. Simply awed. "And it was Beautiful" is HER words. Her words before cancer won the earthly war. They are her words that show the beauty and love of God in grand sunsets or mundane moments, even the darkest of the dark days. 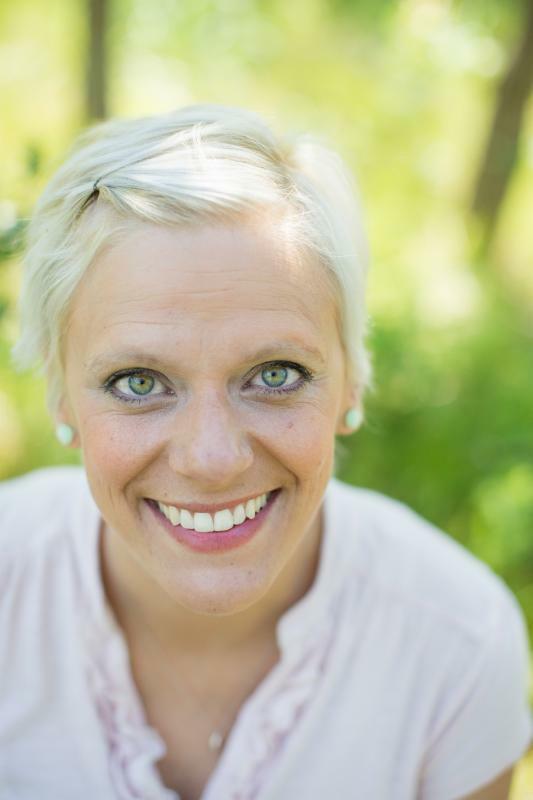 Kara Tippetts showed us not only how to live gracefully, but how to die gracefully as well. 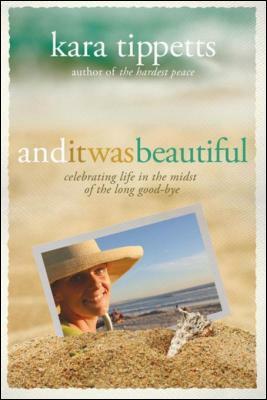 In her final book, Kara offers gentle reflections on living and dying well. She invites us to cultivate soft hearts even when we face great disappointment. Her ideas for living are hard-won, wrestled with in the crucible of family, illness, and faith.And her constant reminder is that whether we are in the midst of dark days or mundane moments Jesus is always there, life is surprisingly beautiful, and God is forever good.